Electronic pioneer Gary Numan has announced a UK and Ireland tour which is to take place in spring 2018, to promote his dystopian 22nd album, Savage: Songs From A Broken World. 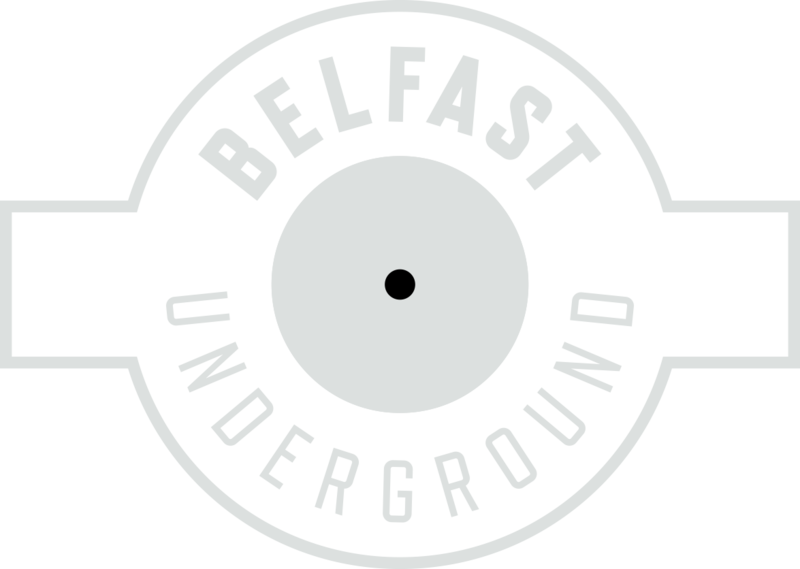 Belfast Underground is getting ready for Christmas with this new range of framed pictures on sale. If you have a special some one who is into music, movie, dance or art then we have you sorted. These new 15 pieces add to an already extensive collection. We also have a collection of canvases all of which can be viewed in store right now! Belfast Underground are official stockists of Montana spray paint. This legendary brand works on any surface and the range consists of 215 colours. The perfect tool for all artists and creative workers. AVA Festival, Ireland’s marquee electronic music festival, will return for its fourth instalment on the 1st and 2nd of June 2018, and will feature a closing party on the 3rd.